Ministry of Health is investigating the death of a 46 year old male Uganda who is suspected to have died of Ebola in Bunia in the Democratic Republic of Congo (DRC). According to Dr. Jane Ruth Acheng, the Minister of Health the deceased has been working in DRC for eight years as a construction manson and reportedly presented with Ebola like symptoms. He fellow sick in November last year and was admitted in Bunia hospital where he stayed until he breathed his last. 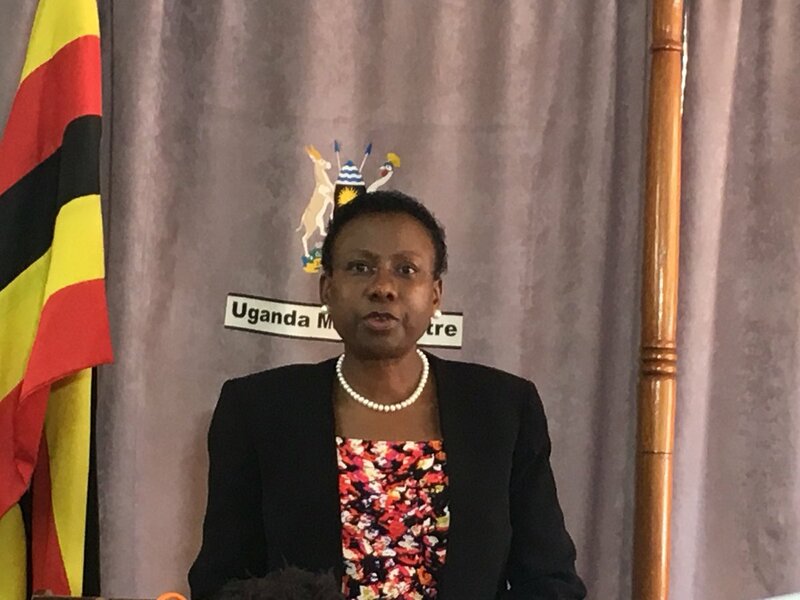 Dr. Acheng said, ministry of health surveillance team working with security agencies were able to track the vehicle carrying the body and was also able to catch up with the 13 family members upon arrival in Tororo. “Ministry of health dispatched a medical team to get samples for viral hemorrhagic fever (VHF) testing and also conduct a supervised burial. The body was transported into Uganda on Monday night through Zombo district up to Petta Sub County in Ayago, Tororo district,” She said in a statement. She said the home where the body is being kept is condoned off and 13 persons who got into close contact have been quarantined adding the relatives, friends of the deceased are advised not to get contact with body but allow medical teams to conduct a supervised burial body. Currently government is rolling-out compassionate vaccination of Ebola peddled at giving access of Ebola vaccine to healthcare and front line workers to offer protection against Ebola in the context of the existing cases in DRC.